Someone Is Watching. Someone Knows. It was a nightmare come true for seventeen year old Ethan. It's hard hiding a secret. It's even harder keeping that secret when someone else knows. Who is the mysterious note-writer, the secret tormentor? Who is the enemy that hides among Ethan's friends and teammates? Who holds Ethan's secret over his head, threatening to destroy his entire world? 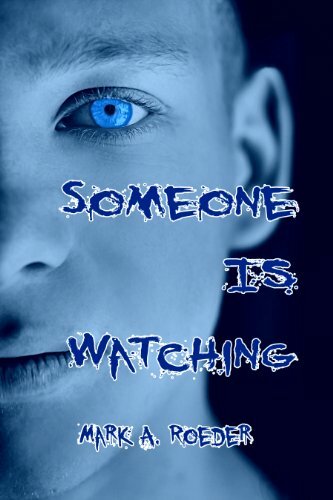 Someone is Watching was reviewed in XY Magazine. Someone Is Watching is actually four stories in one. It is the story of Ethan and his love for his best friend Jon, the story of Ethan learning to live his life as a gay boy, the story of the developing relationship between Ethan and Nathan, and the story of Ethan being tormented and blackmailed by a straight boy. On the surface, the main tale seems to be how Ethan deals with is secret tormentor, but the story is really more about Ethan learning to live as his true self. Every gay boy fights this battle at one point or another in his life, and it is a difficult one. 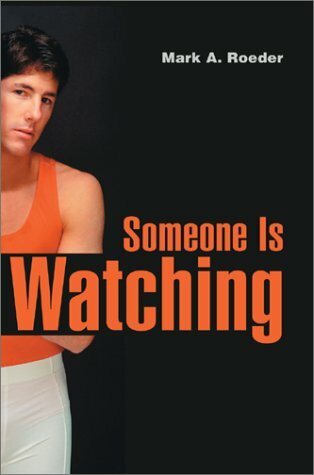 Someone Is Watching is meant to give gay youth an idea of what the process is for someone else. The book also has something to say about how our society uses the sexual orientation of gays against us. Ethan is blackmailed because he has a secret he feels he must keep. He feels the need to keep this secret however because of the way he knows he will be treated if it is revealed. Our society is more responsible for the blackmail and oppression than the blackmailer himself, because it is our society that creates the problem.